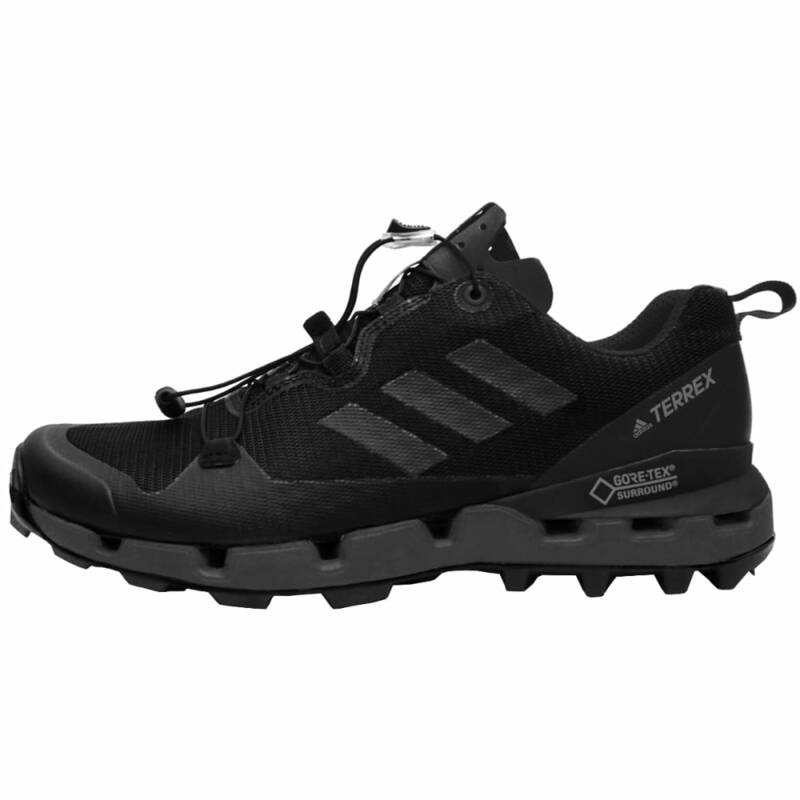 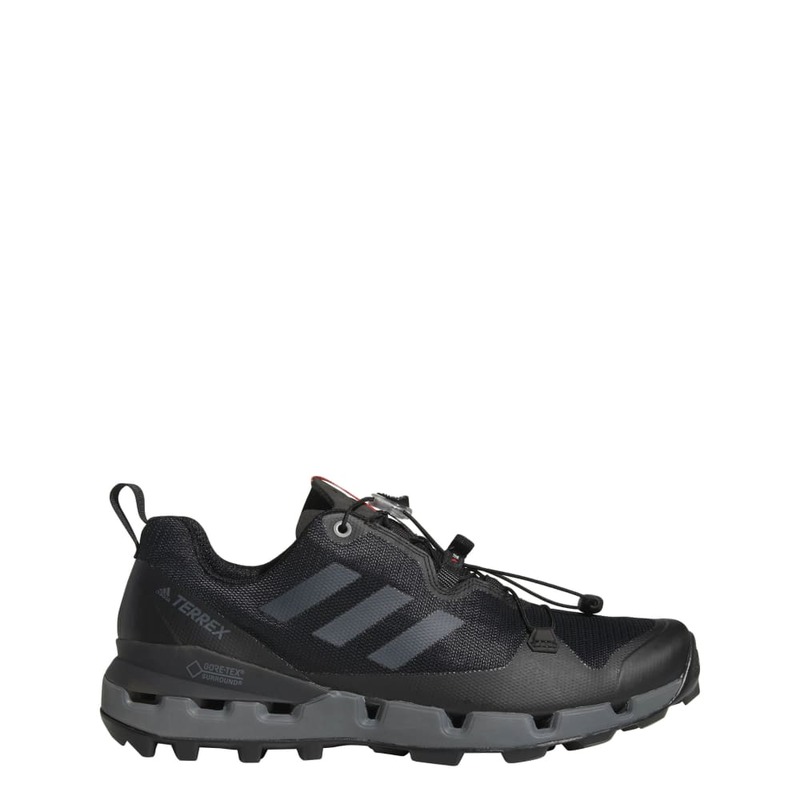 Lightweight and flexible, these shoes are built for fast hikes and short trail runs. 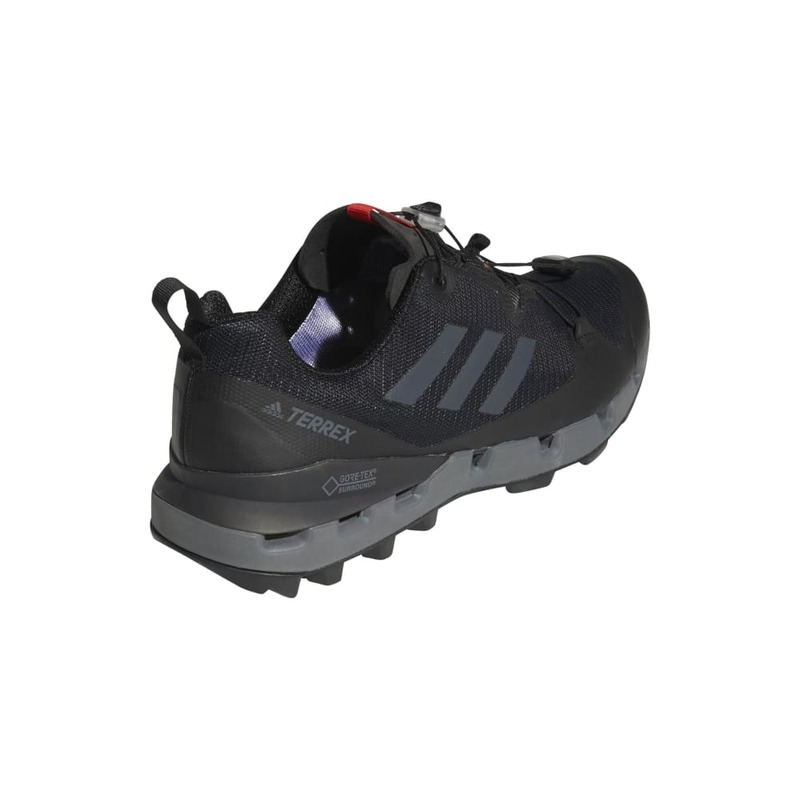 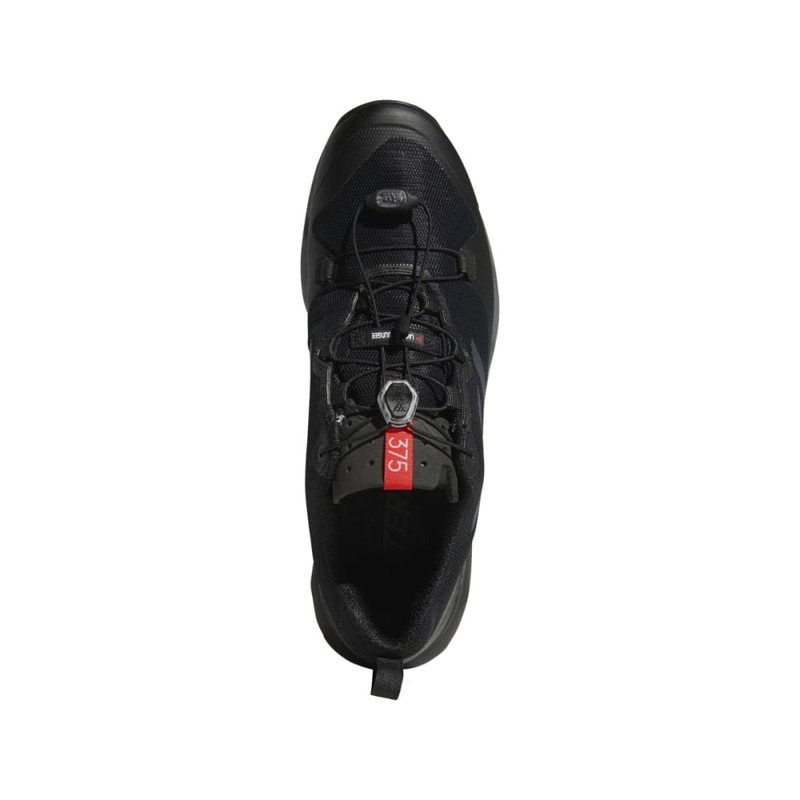 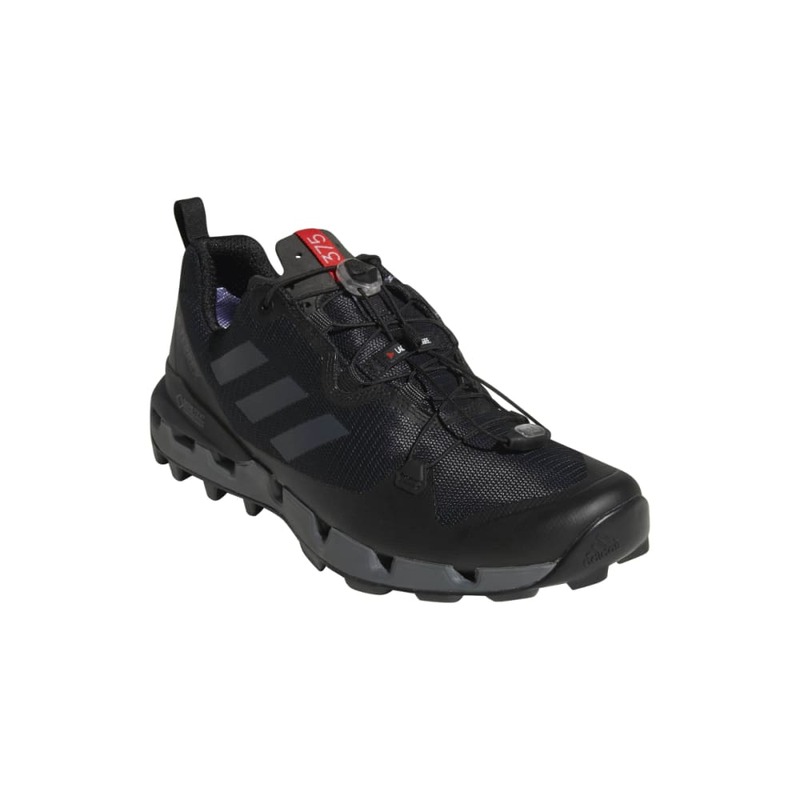 The abrasion-resistant upper is built with 100% waterproof protection and 360 degrees of breathability. 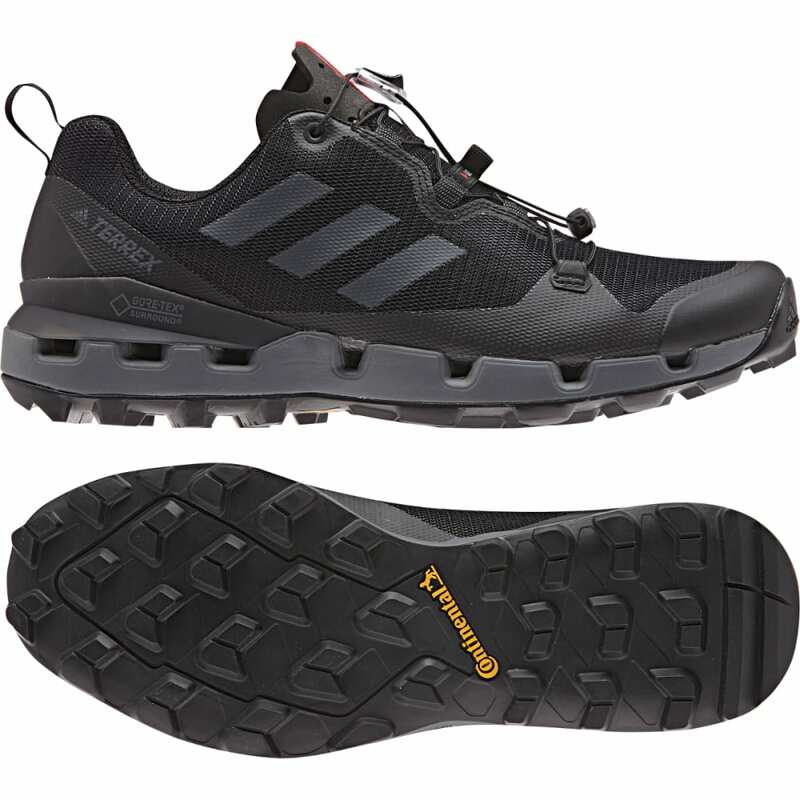 The grippy outsole keeps your footing secure on wet or dry terrain. 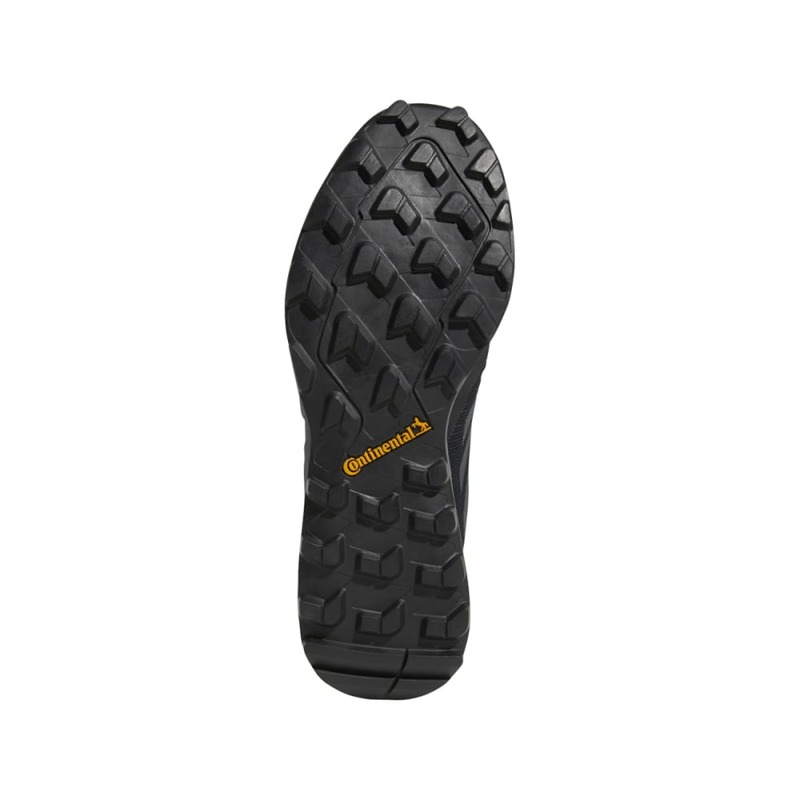 All-conditions grip Continental™ Rubber outsole for extraordinary grip even in wet conditions.